Having a good memory is essential in most points of our lives. Young and in school, it helps us excel in academics. We do remember the lessons and assignments, well. When we graduate and finally land a job, our level of productiveness increases. Multi-tasking is easier because our time is not wasted in trying to remember the tasks we need to do next. When we age, notice that our brains gets old, too. But, there's a way to maintain a good memory and sharpens our mind. That's by taking ATC Ginkgo Biloba. ATC Ginkgo Biloba is a dietary supplement that helps keep a good memory and have a sharper mind. It helps us avoid cognitive function damage. It contains Ginkgo Biloba that helps protect the brain from nerve damage. It helps prevent the possibility of Alzheimer's disease. 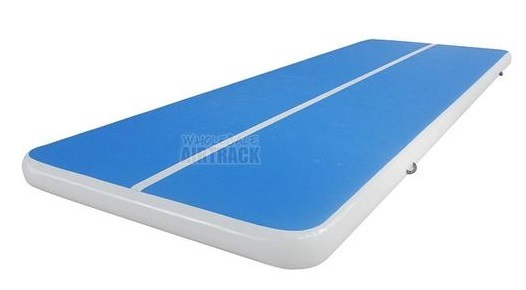 Also, it helps in aiding and managing the symptoms of dementia. Maintain a good mind and do better in life with ATC Ginkgo Biloba. 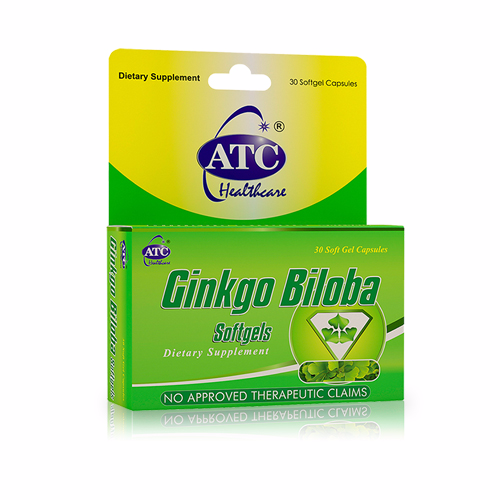 ATC Ginkgo Biloba is available at Mercury Drug and leading drugstores nationwide. For a SRP of P6.00 per piece. 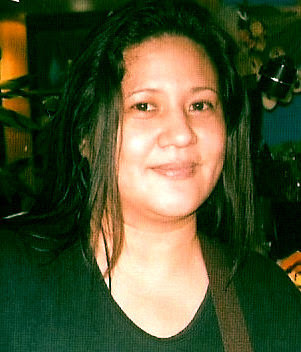 Contact numbers: 516-8888, 0909-3333333 or 0917-5623333.